Nepal is a naturally prosperous country with scenery ranging from lowland regions to the highest peaks in the world. 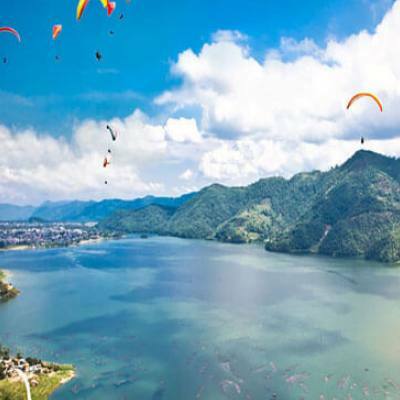 It is full of Shangri-La, surprising landscape, picturesque villages and dazzling customs and rituals. These diversities in Nepal have provided extreme pleasure to the travelers in Nepal travel vacation. The northern Himalaya region has become a central attraction for adventure trips in Nepal. The Kathmandu Valley is a central tourist spot for visitors. It is a melting pot of several cultures and religions. It includes 7 World Heritage Sites, especially the monuments of Hinduism and Buddhism. 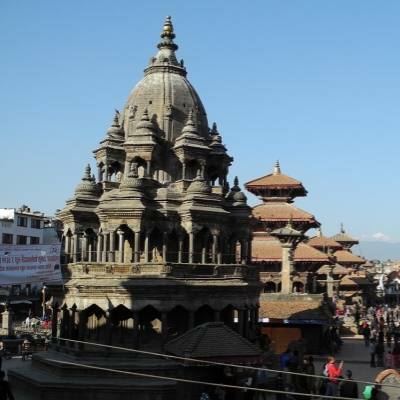 It is popular for sightseeing tours in the Kathmandu Valley to explore its ancient heritages, civilizations and antique beauty. 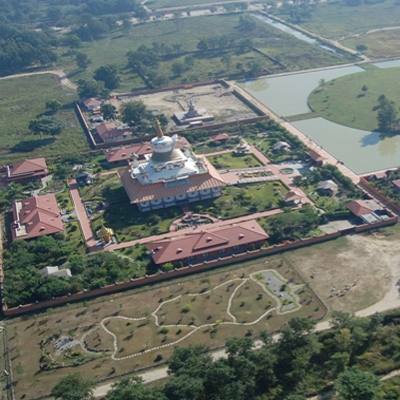 Lumbini is another world heritage site and birthplace of Lord Buddha. 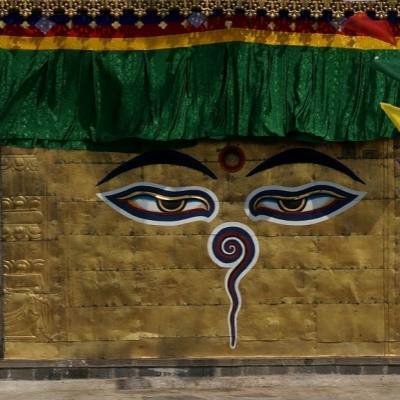 Thousands of Buddhist devotees and other people pay their homage at Lumbini. 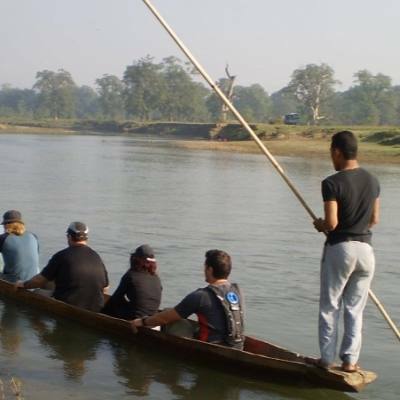 If you are looking for nature tours then you can make a jungle safari tours in Chitwan, Bardiya and Koshi Tappu Wildlife Reserve. 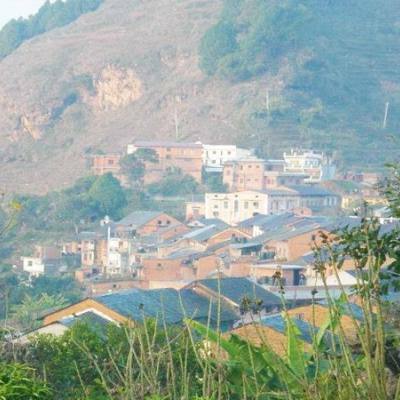 The middle hill regions are full of green hills and ethnic communities. They are unique in their traditional costumes, food, festivals and lifestyles. 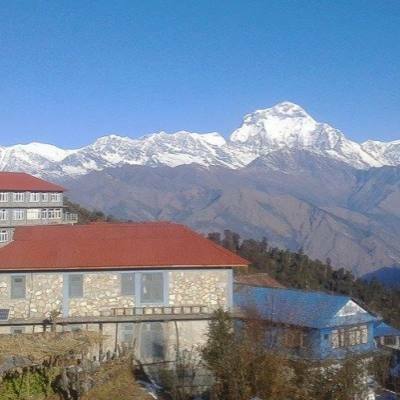 Village tours in Nepal and short hiking are suitable for the timely bounded travelers. 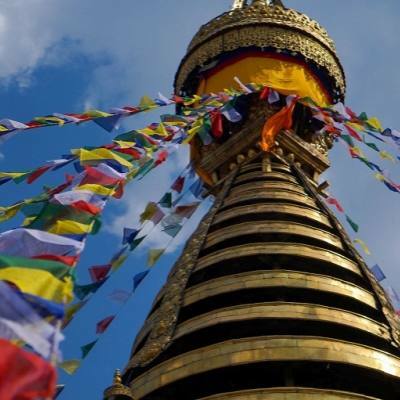 The northern Himalayan region is well loved for Nepal adventure travel. 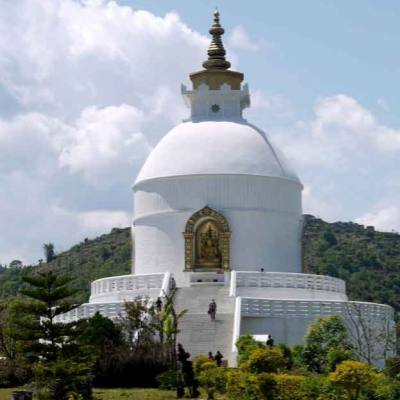 Family Tours, Best of Nepal Tours, Festival Tours, Pilgrimage Tours, historical tours, Honeymoon Tours and any others are our package tours in Nepal. Nature, culture, geography and rich wildlife are major tourist attractions in Nepal. Visitors have an opportunity to explore the hidden beauties of Nepali society in Nepal tour and travel holidays. Good Vibe Adventure is a leading tour operator in Nepal with professional tour guides. We warmly invite you to join us for your exploration of Nepal.